While the vast majority of enterprise leaders know the importance of the corporate WAN, many don’t give this resource a second thought until there is an outage or other problem. It’s an understandable situation – executives have a lot on their plates, and if something isn’t broken, there’s no need to fix it, right? Well, when it comes to the WAN, there are a few important things all decision-makers should know. Technology usage is changing right alongside the times – new and emerging solutions may mean the time is right to rethink the way your company leverages its network. In many business circles, cloud resources have become the name of the game. After all, leveraging the cloud comes with numerous benefits, including specific advantages for the IT team that no longer has to maintain and update internal servers and other on-premise equipment. The cloud also helps ensure real-time access to the most up-to-date information in every branch office. 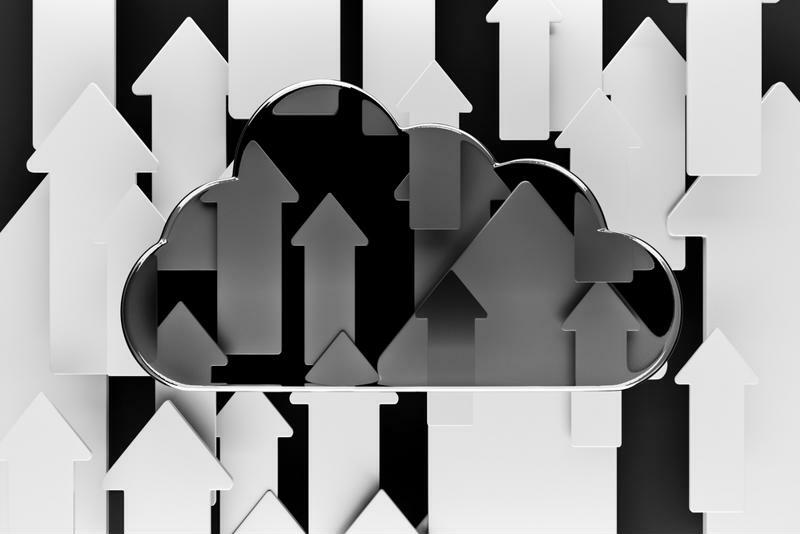 In fact, according to Right Scale’s State of the Cloud report, a multi-cloud strategy is now more desirable than ever before. Researchers found that most organizations – including 82 percent of enterprises surveyed with 1000 or more employees – have more than one cloud supporting their business. This strategy encompasses 11 percent with several private environments, 16 percent with a series of public clouds and 55 percent with a hybrid strategy deployed. What does this mean for your network? In a nutshell, rising cloud usage translates to an increasing amount of traffic passing through the data center or coming directly from the branch and into the cloud. And while this configuration does bring advantages, it doesn’t mean your IT team has to be in the dark when it comes to network activity. An SD-WAN solution can ensure that your company has the visibility it needs into every part of the network, including traffic passing into your business’s cloud environments. As the cloud becomes a more important part of corporate infrastructure, enterprises need a solution that can help guarantee visibility. Best of all, broadband can be used to complement existing MPLS lines, or replace them altogether. Such an approach offers considerable cost savings, particularly when incorporated into a software-defined WAN. Organizations are also changing their tune when it comes to links that were previously dedicated for failover situations. While redundancy is still important in the event of a service outage, this doesn’t mean that companies have to shell out money to pay for a link that will simply sit unused most of the time. SD-WAN solutions have not only ensured a seamless failover – to the point that users have no idea that an outage or issue has even taken place – but this technology has also enabled businesses to make the best use of their available uplinks. This includes secondary links that were formerly only used for failover. An SD-WAN continually measures every network link for jitter, latency, packet loss and availability, and uses this information to direct data packets to the best available path. In this type of configuration, robust connectivity is ensured, and traffic always reaches its destination, even in the face of link degradation or other issues. The state of the current next generation WAN leads enterprises to one solution: a software defined wide area network that aligns with the traffic patterns and needs of today’s businesses. The current market environment reflects the fact that SD-WAN is becoming increasingly desirable, and is being deployed in more industry verticals than ever. Currently, 13 percent of enterprises based in North America will have a live SD-WAN solution included in their infrastructure by the end of this year, SDX Central contributor Linda Hardesty reported. What’s more 62 percent will be utilizing SD-WAN technology on a trial basis. This will lead to the overall market surpassing a value of $6 billion by 2020, IDC researchers predicted. However, not all SD-WAN solutions are created equally. Talari Net works has been a leading provider of SD-WAN systems since before the technology term emerged, and has nearly 10 years’ experience working with businesses across an array of verticals. Talari network engineers understand the requirements of today’s businesses. Whether you’re using a hybrid WAN, or need a solution that can enable Internet-as-WAN or better support cloud traffic, Talari Networks is here to help. To find out more about how this type of corporate network could benefit your company, contact us for a custom demonstration of our SD-WAN technology and be sure to check out our eGuide on 10 Tips for Building a Failsafe Network. « What Does a Network Outage Really Cost?